Directed by Matt Eskandari. With Nora-Jane Noone, Alexandra Park, Diane Farr, Tobin Bell. 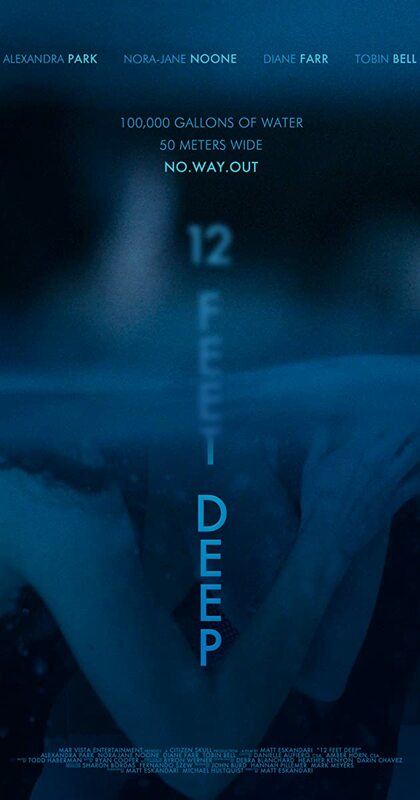 Inspired by true events, two sisters are trapped under the fiberglass cover of an Olympic sized public pool and must brave the cold and each other to survive the harrowing night.